This year, World Environment Day is calling on the Education Community to inform and inspire young people to be at the heart of its celebrations. This June 5 is World Environment Day, the keystone day named by the UN to drive awareness of environmental issues and protection. This year, World Environment Day is calling on the Education Community to help inform and inspire young people to be at the heart of its celebrations. 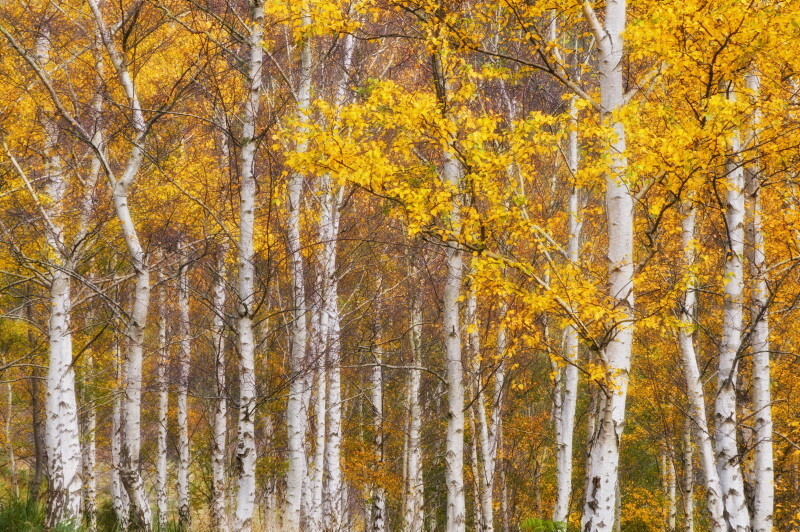 To join in on the occasion, the Britannica team has happily buried ourselves in the ImageQuest troves and emerged triumphant with our favorite photos of the natural world. Use these rights-cleared images for your classroom, educational projects or posters and fight the good fight to protect our magnificent planet. The extensive basin is situated in the Uygur Autonomous Region of Xinjiang, northwestern China. 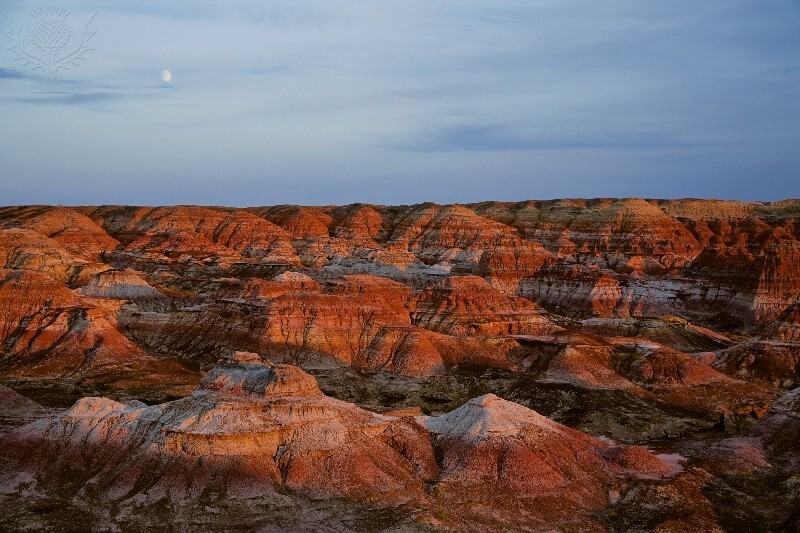 Just imagine, these rocky formations were once filled with dinosaurs! 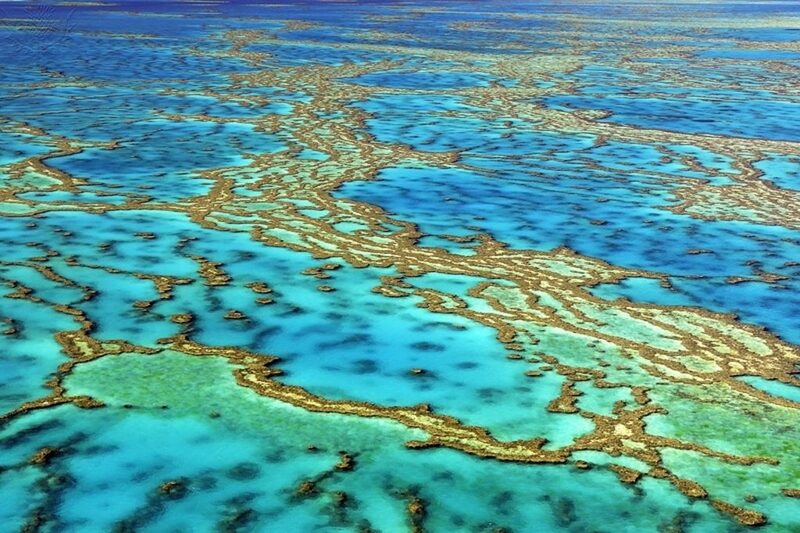 The Great Barrier Reef is the largest accumulation of coral in the world, stretching on for 2000 km. Approximately two-thirds of the Reef is affected by bleaching caused by the rising temperature of seawater. 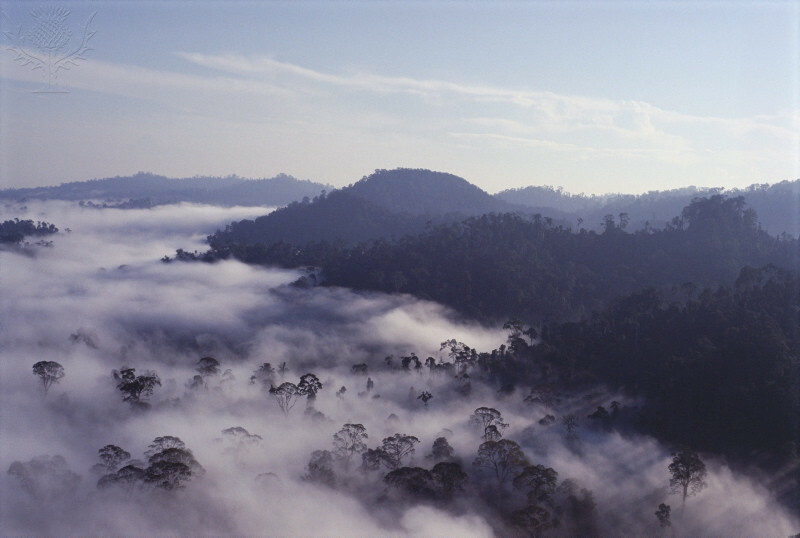 The dipterocarp family of hardwood trees found in Danum Valley, Sabah, on the island of Borneo, Malaysia, are among the tallest tropical trees in the world today. 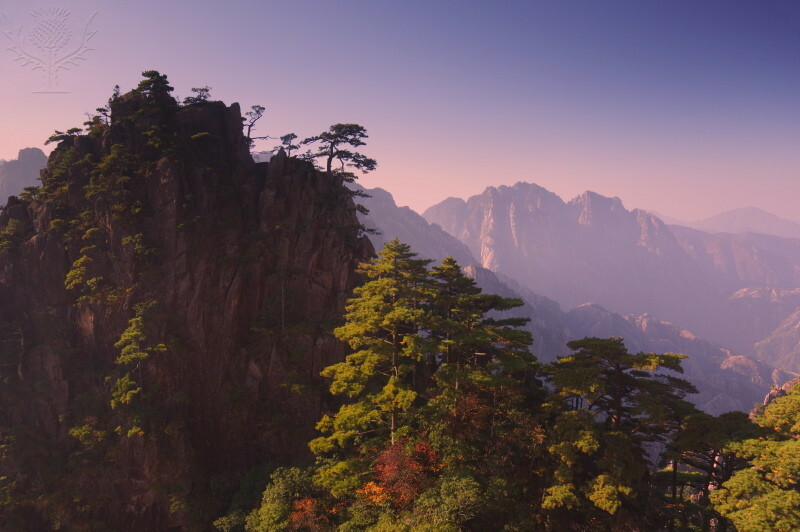 Huang Shan is a UNESCO World Heritage Site in Anhui Province, China. A complex mountain system that extends some 250 km, it is renowned for its unique rock formations, curiously-shaped namesake pines and thick seas of mist and clouds. 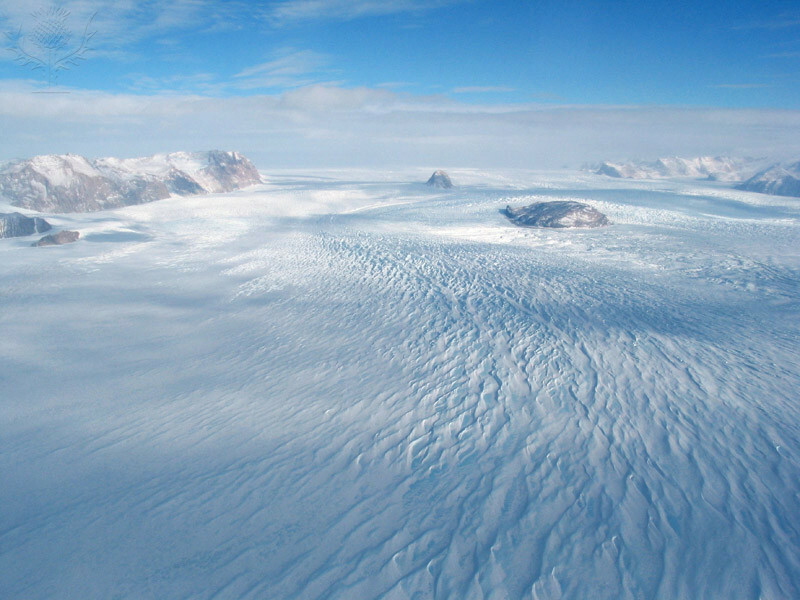 The image shows an aerial view of the Reeves Glacier, looking west towards the polar plateau. Glaciers are large masses of thick ice that remain frozen and slowly flow over land. 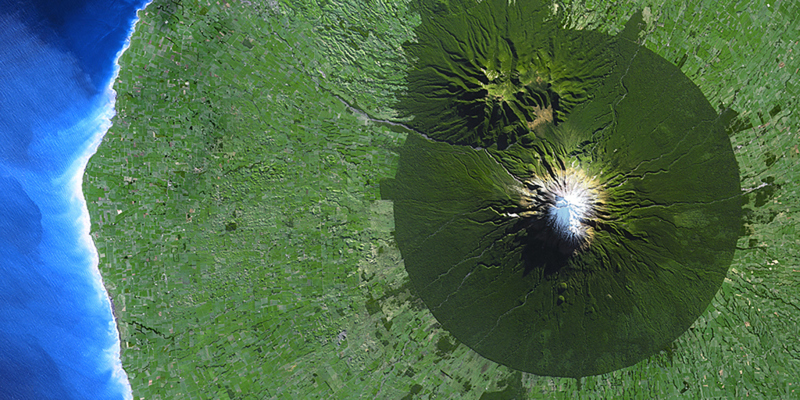 Also known as Mount Taranaki, Mount Egmont is a volcano on New Zealand's North Island. From a birds-eye view, it forms an almost perfectly symmetrical cone. Lucky observers might catch the brief intervals when the volcano is topped by snow. 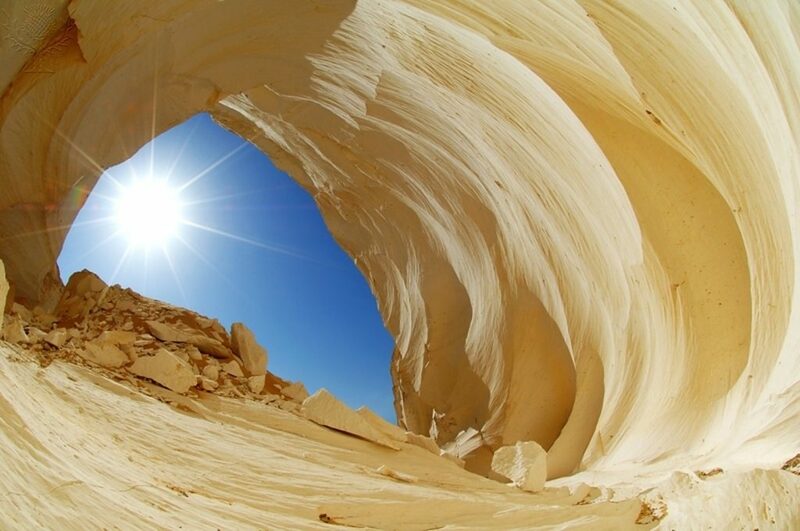 The erosion of the white chalk that forms the desert sands in Egypt's White Desert has resulted in these gravity-defying formations. 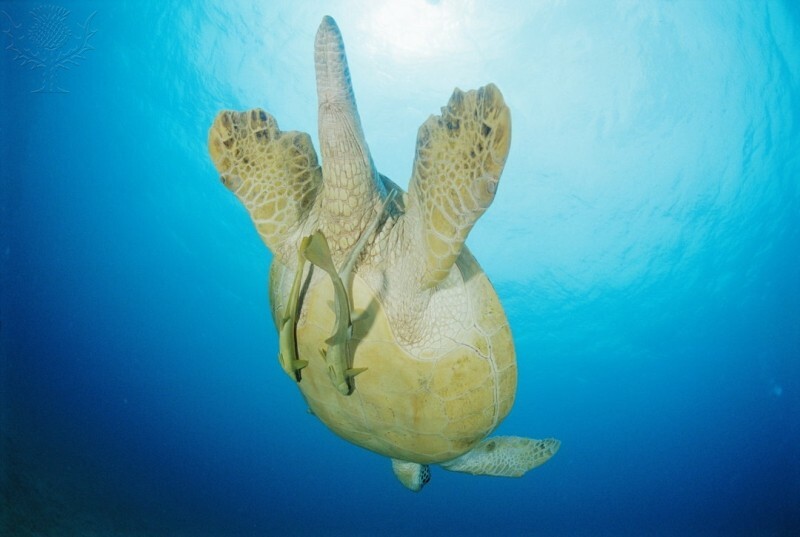 These two Remoras are hitching a free ride from a Green Sea Turtle in the Red Sea, Egypt. Remoras attach themselves to large marine animals using sucking disks on top of their heads. This saves energy and also protects them from predators. 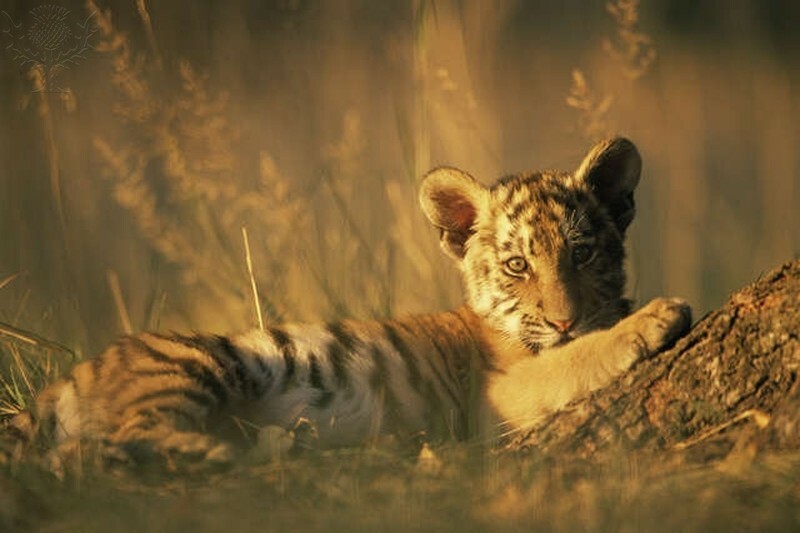 Siberian Tigers are the biggest in the world. He is only small now, but this cub will eventually grow up to be 4 meters long and weigh in at a formiddable 300kg! Search and download 3 million rights-cleared images from 63 of the world's best collections. Get started free. Calling all educators! Help us improve the resources that we share by telling us how you go using them. Stay in the loop for more Britannica activities and resources. For more information on World Environment Day and how you could get involved, please visit the official website or join the hashtag #BeatPlasticPollution on Twitter.